Livinghouse understand that disabled bathrooms should be as stylish and good looking as any other bathroom design and accessible to the whole family. We endeavour to ensure that any easy access bathroom should look as un-clinical as possible and an area to be proud of. 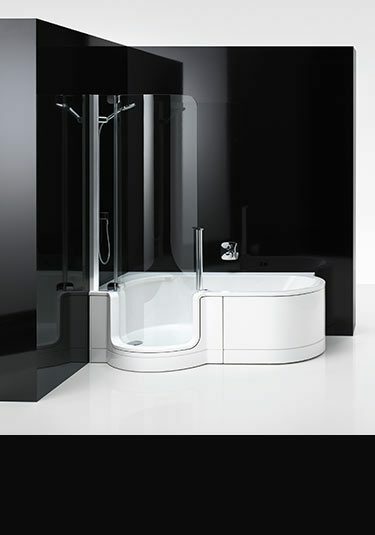 Our range of walk in baths are superb European quality and designed to be contemporary. 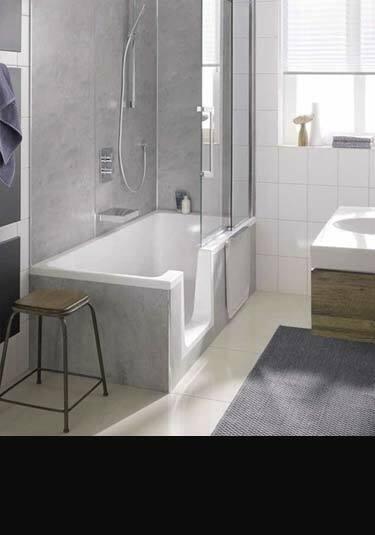 We offer walk in shower baths which are ideal for mobility access and space saving. For the more infirm we offer a nice looking disabled bath which has built in chair lift allowing safe lifting in and out of the bath. This walk in bath incorporates a stylish curved frameless glass shower and is an ideal space saving addition to the bathroom. Ideally suited for those with a disability, this easy access bath equally works for the whole family, from the young to the very old. The Glide bath with its chair lift is specially designed to help the easy access into the bath for the disabled and infirm and is equally suited for the elderly. This walk in bath allows the bather to sit comfortably as the contemporary waterproof bath seat gently lows into the bath and out again when required. This chair lift takes the hardest part out of the bathing process for the infirm and is a stylish bathroom addition when compared to the alternatives. 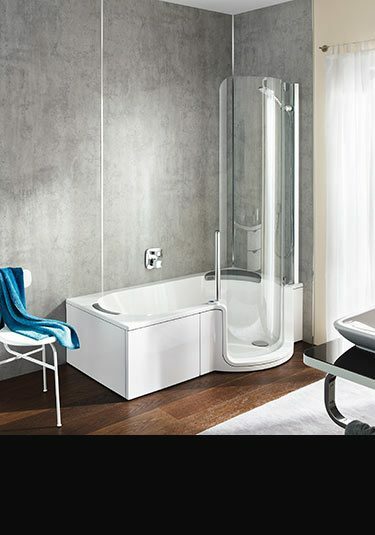 The Bavaria walk in bath and shower has been manufactured with ease of access for the elderly and infirm in mind without the need to compromise on design.